We will be debuting the newest figure by Reactor88 at New York Comic Con! 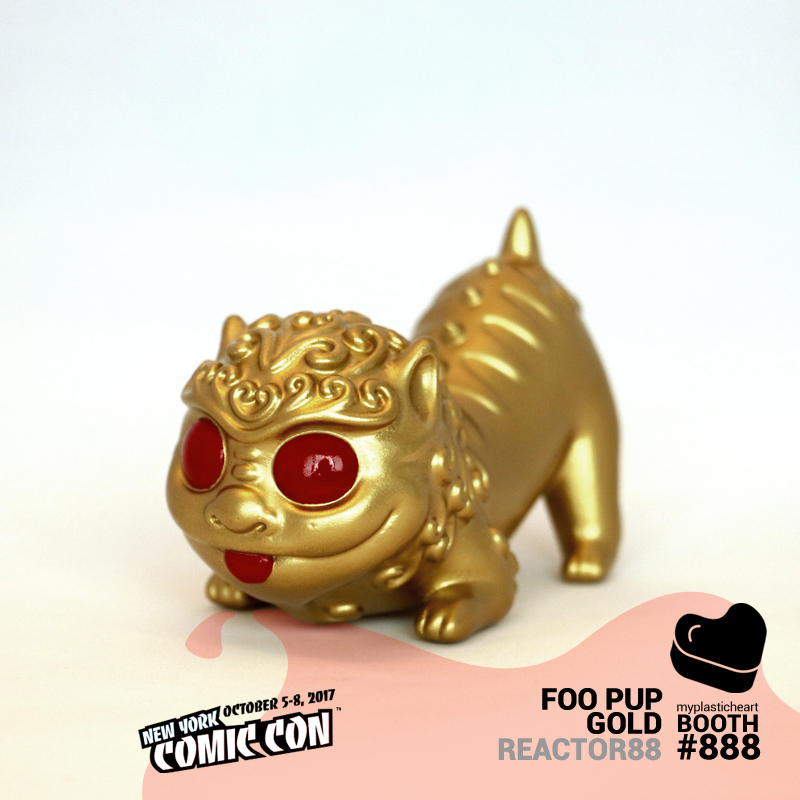 Foo Pup is an original sculpt by the artist and is handpainted gold with red details. We’ll have a super limited supply so don’t sleep! Foo Pup will be available for $40 at the myplasticheart booth #888 during New York Comic Con.